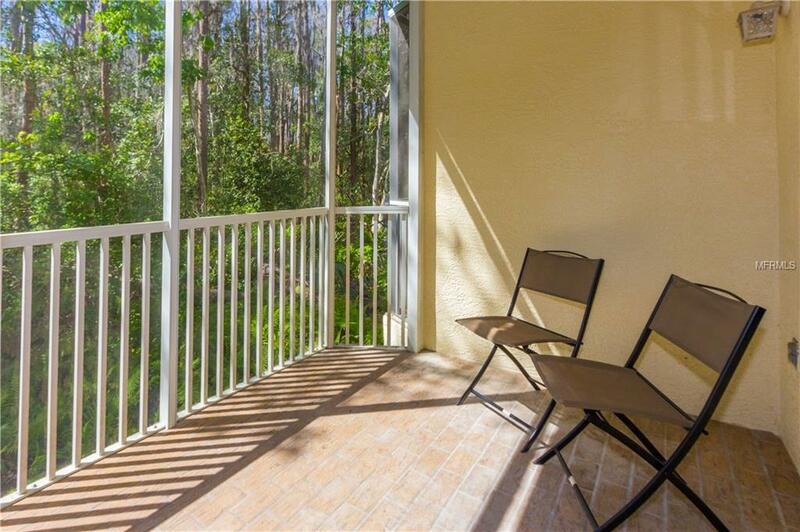 GATED COMMUNITY END UNIT WITH 2 SCREENED IN PRIVATE BALCONIES! Affordable and Spacious Townhome Living Found! 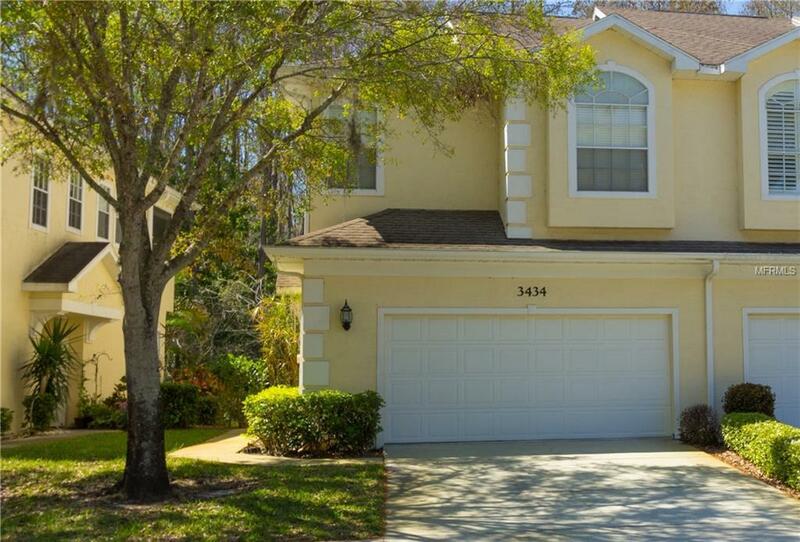 Large Master with Volume Ceilings, Private Balcony, 2 Walk in Closets and Master Bath with Dual Vanities! New Carpets and New Paint make this Townhome Move in Ready! Storage? 2 Car Garage with extra shelves you can organized everything! Light and Bright is the Bonus You get with an End unit not to mention More Privacy! 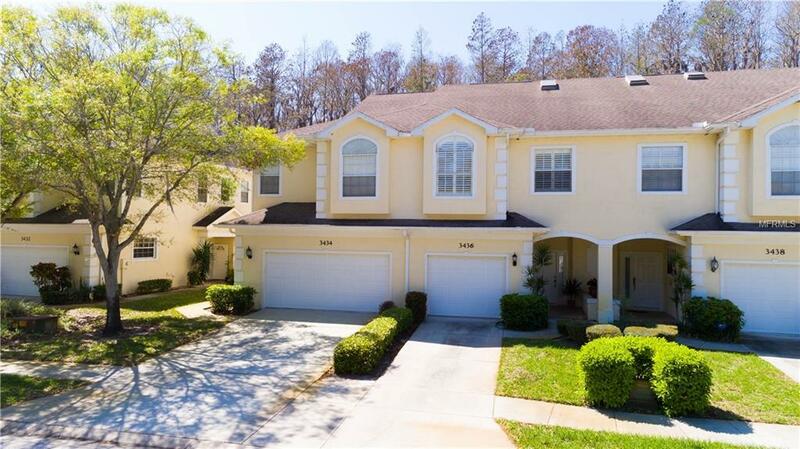 Location, Location, Location, This Townhouse Backs up to Trees and is right across from the Pool and Spa! 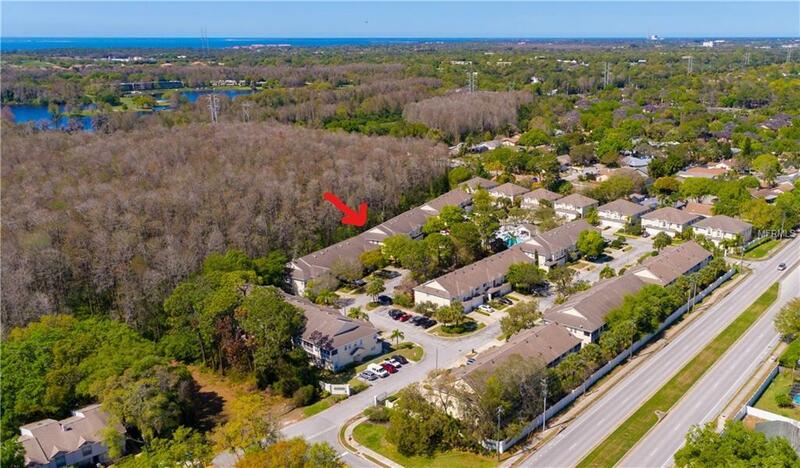 Just minutes from Everything; Shopping, Beaches, Parks, Pinellas Trail and the Very Popular Tarpon Springs Sponge Docks! Quite, Gated, Maintenance-free Neighborhood Don't Miss Out! Come Live the Lifestyle!